Factoring in weather, the amount of other tourists, and cost, here’s a quick guide on where to go in Europe based on the time of year you can visit. Bright blooms and brisk mornings mark the onset of favorable weather throughout Europe. Expect near ideal traveling conditions by mid-May, coupled with lingering budget-friendly low season prices. For BLOOMS go to one of the world’s largest tulip festivals in Lesse, Netherlands. Still shoulder season for Venice and Paris weather will be fair and the cities will be yours to enjoy (without the swarms of other tourists). 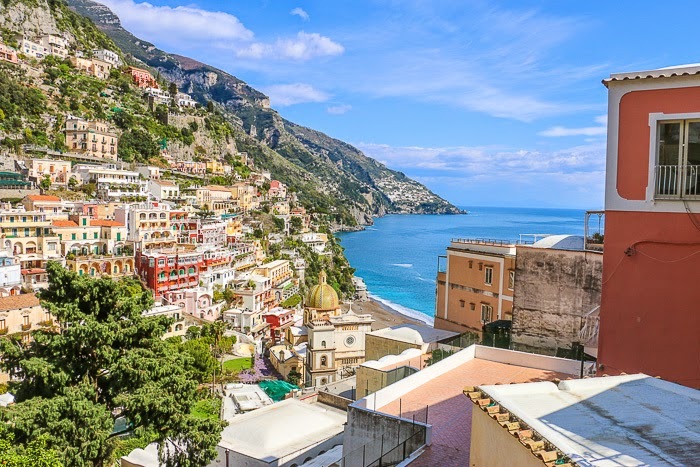 The Amalfi Coast comes to life with flowers and vibrant blue water. It’s also the perfect time of the year for boating, hiking and exploring nearby Capri. May is the sunniest time of the year in Bergen, Norway. Surrounded by 7 hills and 7 fjords, Bergen easily makes the UNESCO heritage list with a spectacular harbor and timber-clad houses. 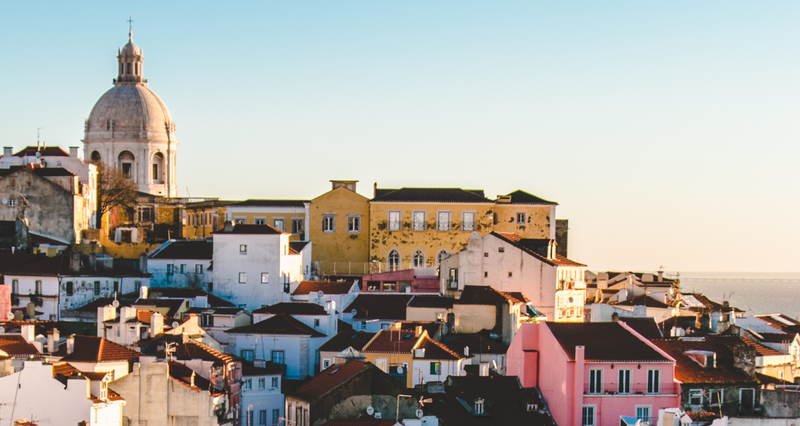 Lisbon, Portugal offers travelers sunshine, culture and an endless list of things to do, eat and explore. Be sure to check out Quinta de Regaliera in Sintra. Famous among honeymooners (and everyone else too, for that matter), Santorini, Greece is wonderfully mild and still peaceful in late April. Be sure to watch the sunset in Oia like I did! 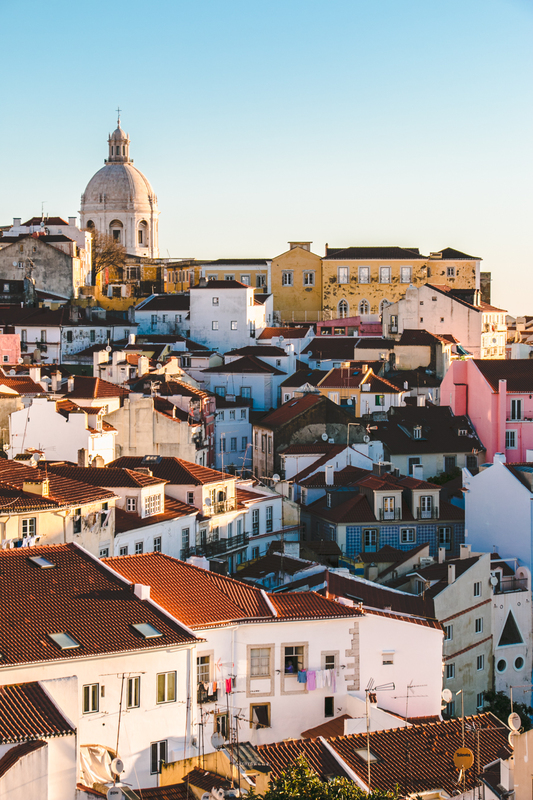 The peak tourist season throughout Europe (most European schools pause for summer break on July 15), avoid the big cities and head for off-the-beaten-path destinations in search of genuine interaction with locals and beautiful landscapes. If possible, avoid travel in August as you’ll face either long lines or complete closures with many Europeans taking the entire month off! Every week in July and August is Yacht Week in Croatia. Cruise through the beautiful Croatian islands with your pals and 50 other yachts for a week long party. Summer is the perfect time to explore, so head to the mountains! Visit beautiful Lauterbrunnen, Switzerland for its charming European village nestled in the shadow of the Swiss Alps. Head to Surf Camp in Portugal! Lavender season in Provence, France is in full bloom by late June. Explore the region by car to truly enjoy the rolling purple fields, UNESCO villages, and famous gastronomy. 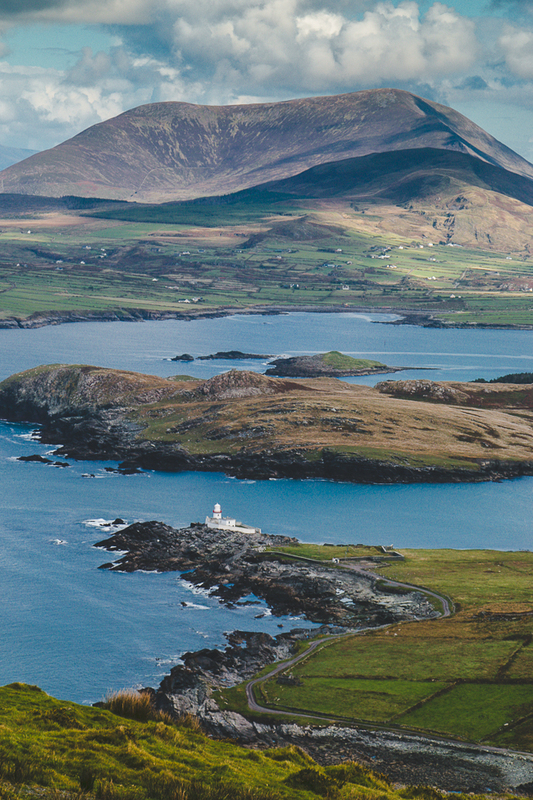 Take a road trip through western Ireland, passing the charming towns of Dingle and Kenmare and the rocky coast of the Wild Atlantic Way, which is unlike any other. here’s why you need to drop everything and go to lauterbrunnen, switzerland ? My favorite time of year for traveling in Europe – shoot for September to enjoy the wine harvest and booming festival season. The crowds have passed, yet the weather can still be ideal for touring and outdoor activities. Nothing beats joining the fun of Oktoberfest in Munich. Remember your dirndl and lederhosen! 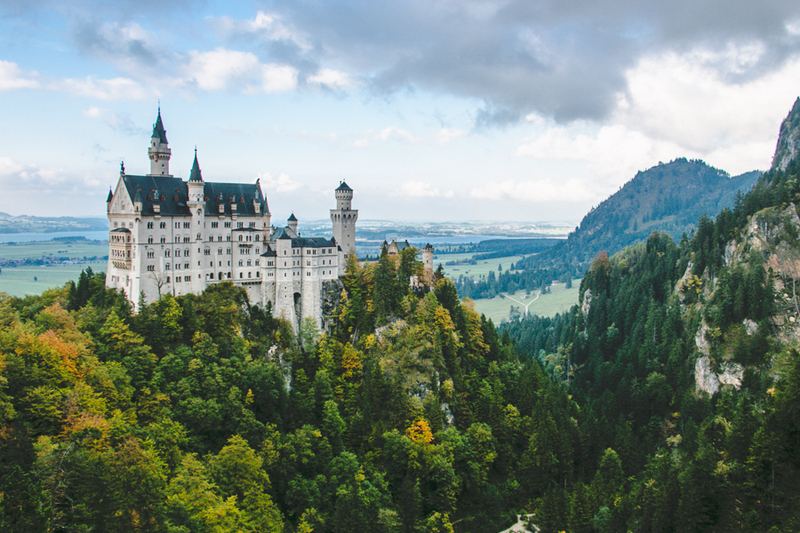 Stop by Cinderella’s famous Neuschwanstein Castle afterwards for a true taste of Bavaria. Barcelona and nearby Montserrat make for an amazingly scenic autumn getaway. Be sure to tour the famous La Sagrada Familia during your visit. 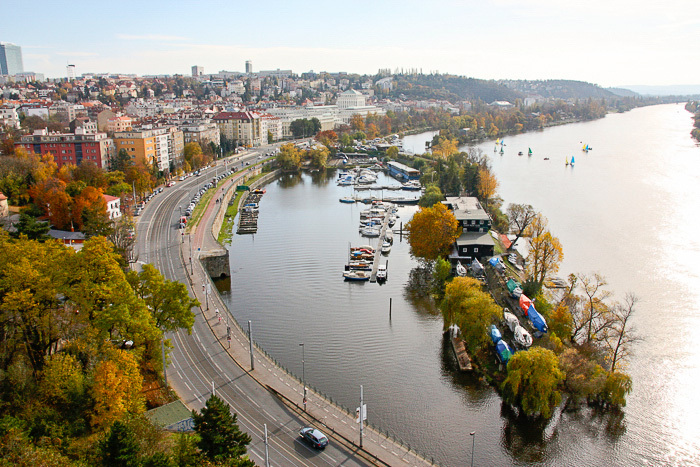 Autumn leaves in Prague make the city unbelievably romantic and beautiful. Still not ready to bid farewell to the beach? Book it to Corfu, Greece to savor the remaining sunshine and feta. Nerja, Spain on the Costa Del Sol is a favorite among Spanish vacationers and should be for you too! White washed buildings and beautiful beaches, the lingering sun still heats up this gorgeous coastline. Winter is the ideal time to get a true taste of European culture – whether in a museum, tucked into a cozy cafe, or embracing a piping hot mug of gluwein (mulled wine) at one of the many Christmas Markets across the continent, settle in and experience that tangible charm that we all love so much. London, with it’s famous broadway productions, museums, and pubs, the city is perfect for a winter visit. Be sure to stop by The Shard for a glass (or three) of wine, high above the city! Sip hot mulled wine in the closest thing to the North Pole at one of Europe’s beautiful Christmas markets. My favorites are: Strasbourg, France, Heidelberg, Germany, Vienna, Austria or Bruges, Belgium. 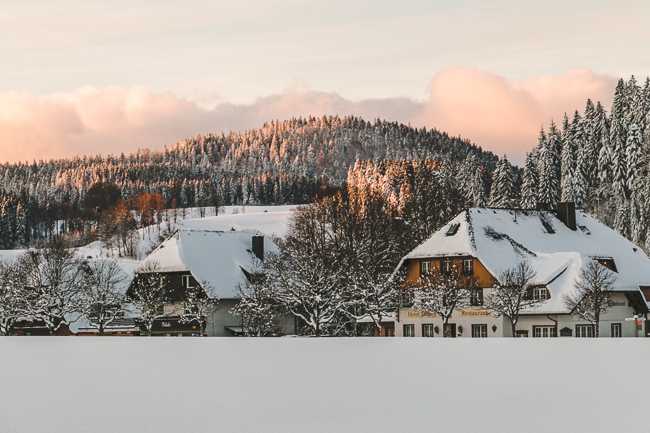 Hit the slopes in Garmisch, Germany or Chamonix, France. For the party-lovers, Carnivale in Venice, Italy is unlike any other celebration in Europe. An added bonus: the city is almost totally yours if you get there early. Budapest, Hungry. A city of spas, relaxing in the steam baths is the perfect way to warm up mid-winter. P.S. If you enjoyed this, I bet you’ll love these 20 Perfect One Week European Itineraries!